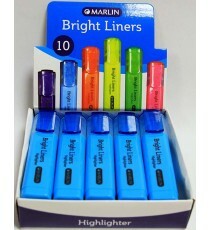 Product Lead time: 4 to 7 working days Marlin Bright Liners Highlighter 10's Blue .. 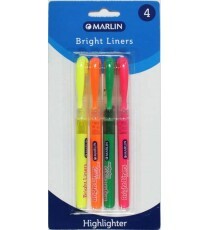 Product Lead time: 4 to 7 working days Marlin Bright Liners Highlighter 10's Green .. 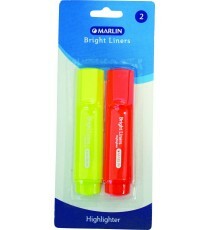 Product Lead time: 4 to 7 working days Marlin Bright Liners Highlighter 10's Orange .. 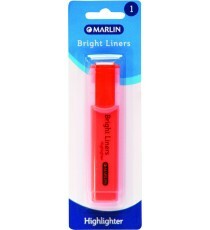 Product Lead time: 4 to 7 working days Marlin Bright Liners Highlighter 10's Pink .. 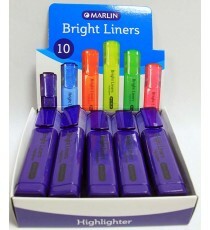 Product Lead time: 4 to 7 working days Marlin Bright Liners Highlighter 10's Purple .. 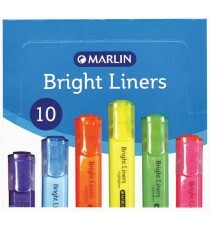 Product Lead time: 4 to 7 working days Marlin Bright Liners Highlighter 10's Yellow .. 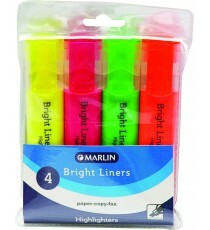 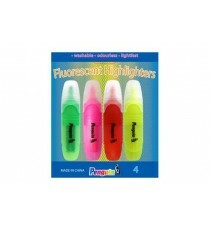 Product Lead time: 4 to 7 working days Marlin Bright Liners pen type highlighter 4's assorted colours .. 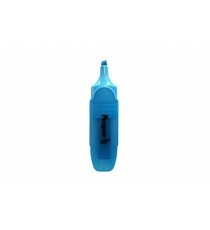 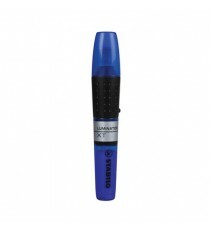 Product Lead time: 4 to 7 working days STABILO LUMINATOR BLUE EACH .. 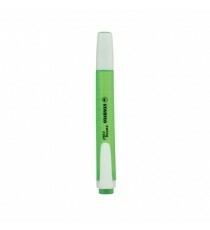 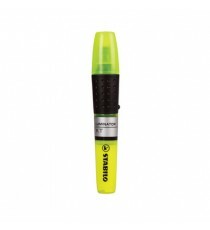 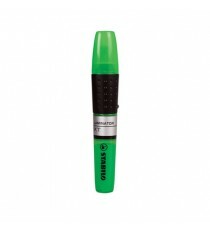 Product Lead time: 4 to 7 working days STABILO LUMINATOR GREEN EACH .. 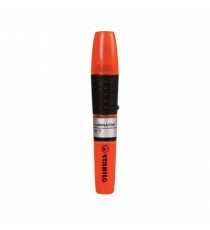 Product Lead time: 4 to 7 working days STABILO LUMINATOR ORANGE EACH .. 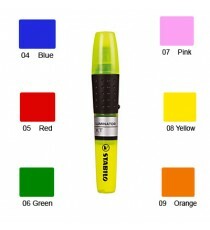 Product Lead time: 4 to 7 working days STABILO LUMINATOR PINK EACH .. 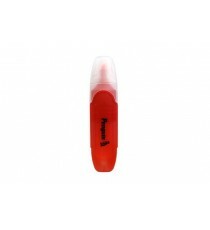 Product Lead time: 4 to 7 working days STABILO LUMINATOR RED EACH .. 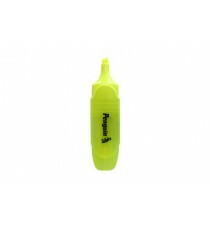 Product Lead time: 4 to 7 working days STABILO LUMINATOR YELLOW EACH .. 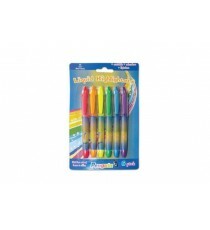 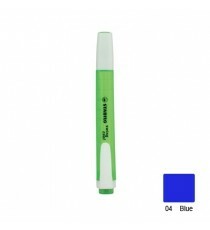 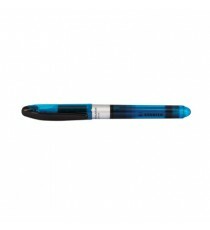 Product Lead time: 4 to 7 working days STABILO NAVIGATOR BLUE EACH .. Product Lead time: 4 to 7 working days STABILO NAVIGATOR GREEN EACH .. Product Lead time: 4 to 7 working days STABILO NAVIGATOR ORANGE EACH .. Product Lead time: 4 to 7 working days STABILO NAVIGATOR PINK EACH .. Product Lead time: 4 to 7 working days STABILO NAVIGATOR YELLOW EA ..